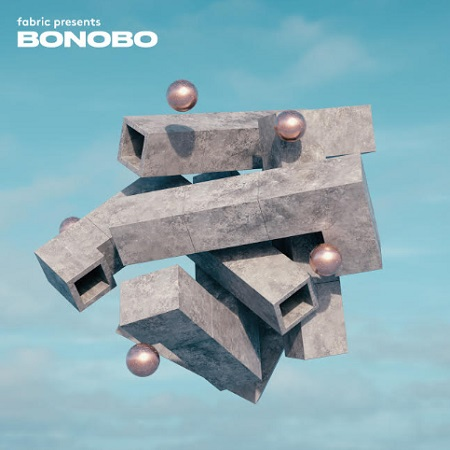 SEALED COPY - Ushering in an exciting new era for the label, nightclub and mix series, Bonobo opens the 'Fabric Presents' series that pledges CD and vinyl releases on a quarterly basis. His highly textural aesthetic translates into an ethos that looks to introduce a more open musical palette without losing sight of its past. His mix supports 10 exclusives or unreleased tracks, including 2 from himself and another from his rare pop-up alias Barakas. Employing the multi-instrumental arrangements of his own work in this 74 minutes of house, techno, electronica and breakbeat, each track exudes character and allows animated melodies to wander and develop, all the while grounded by an acute sense of harmonic progression and rhythmic precision.